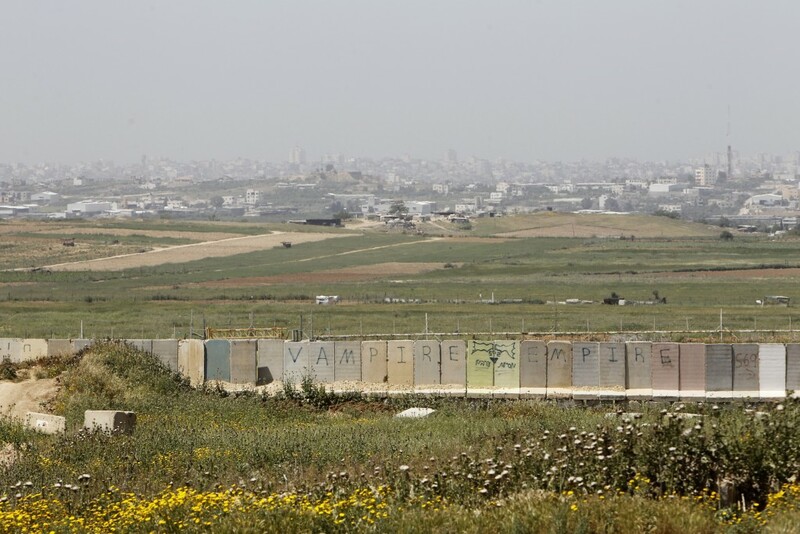 Security officials on Monday arrested a terrorist who crossed the Gaza border fence into Israel. The terrorist broke through the fence, but was arrested several meters away from it. A knife was found near where the terrorist breached the fence, apparently tossed by him before he was arrested. The terrorist was detained and is being questioned. On Sunday, five terrorists who attempted to infiltrate from Gaza into Israel were arrested. They were nabbed by IDF soldiers and are being questioned by security forces. An IDF soldier was lightly injured in a training accident in the Jordan Valley overnight Sunday. The soldier was transported to a Yerushalayim hospital via helicopter. Overnight Sunday, security officials said they arrested 16 wanted security suspects in other areas in Yehudah and Shomron. The suspects were wanted for participating in rioting and throwing stones and firebombs that endangered Israeli civilians and IDF soldiers. Several of the suspects were also charged with belonging to Hamas. All were being questioned on their activities by security forces.